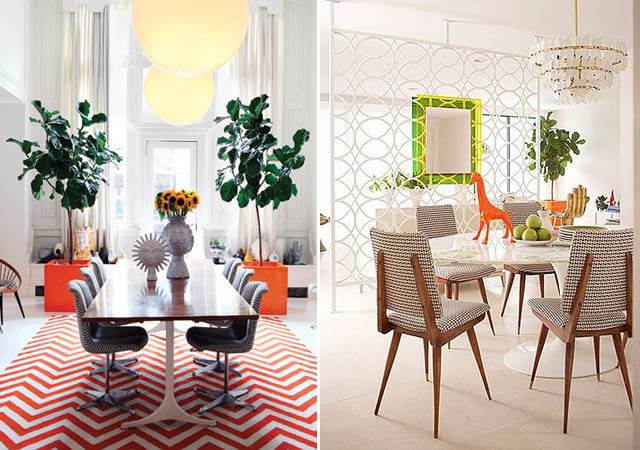 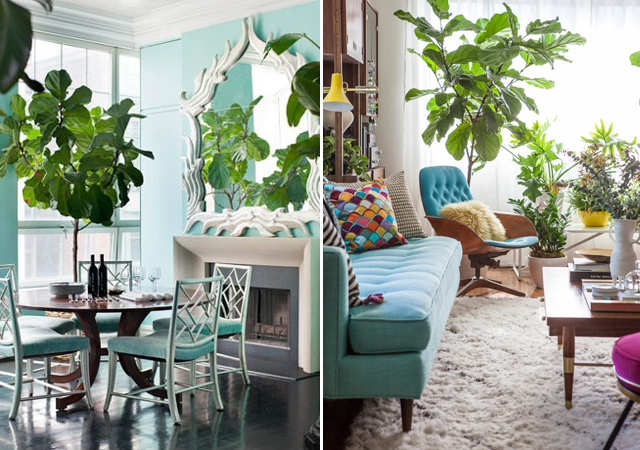 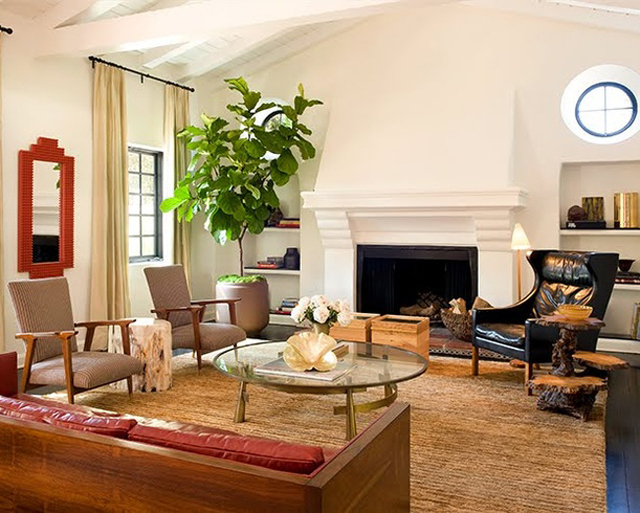 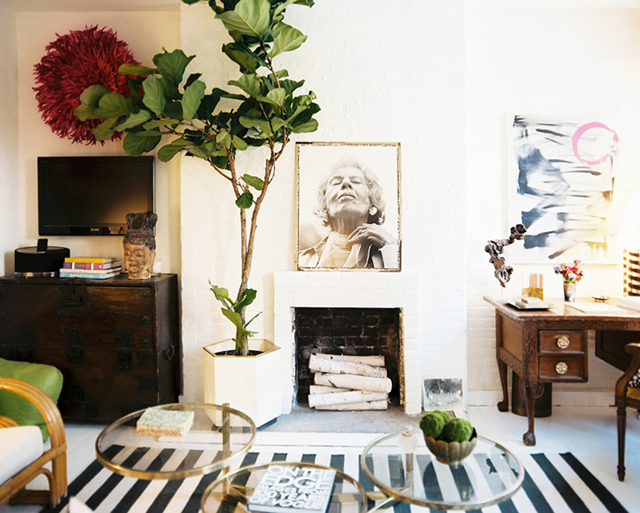 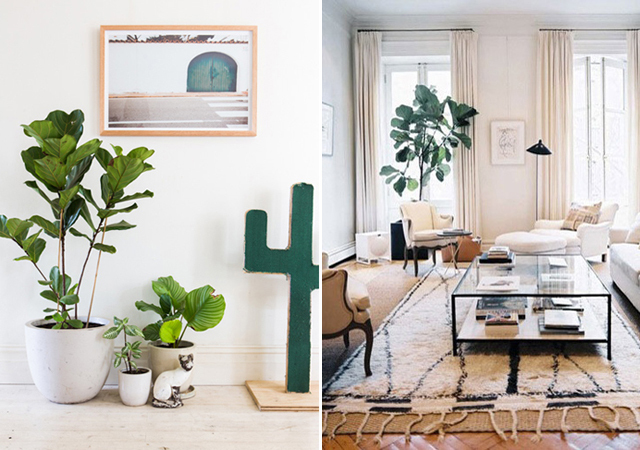 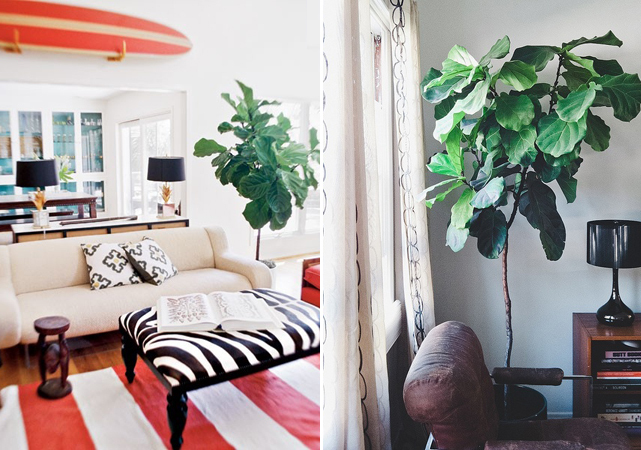 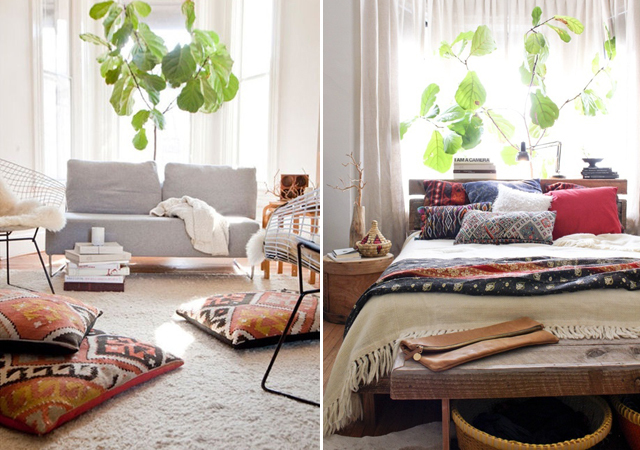 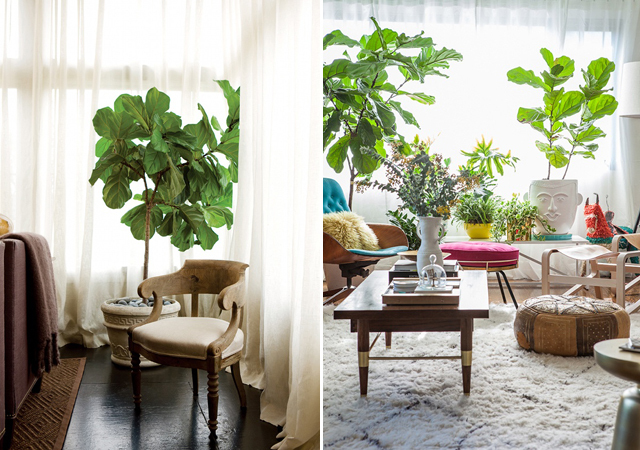 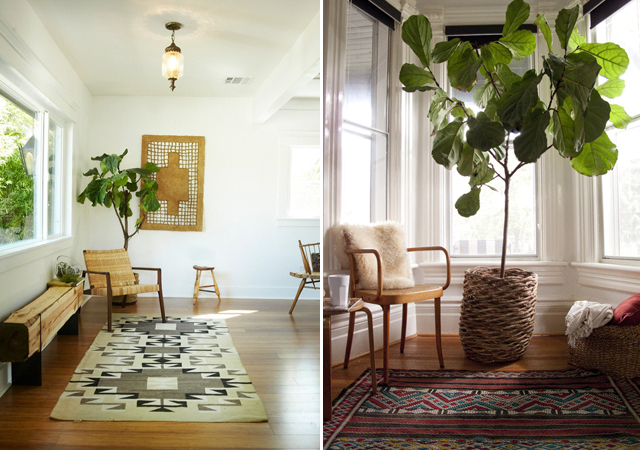 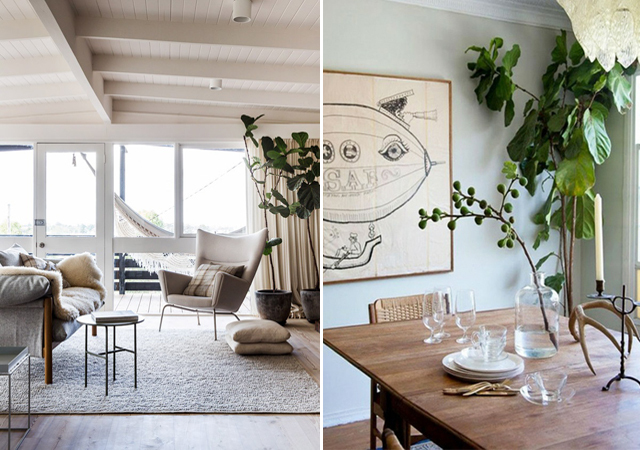 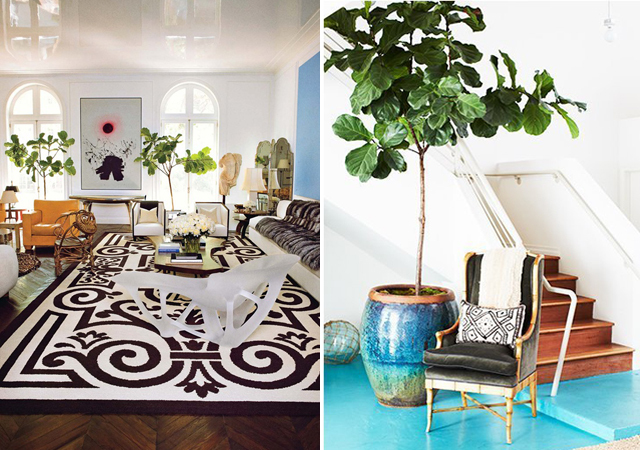 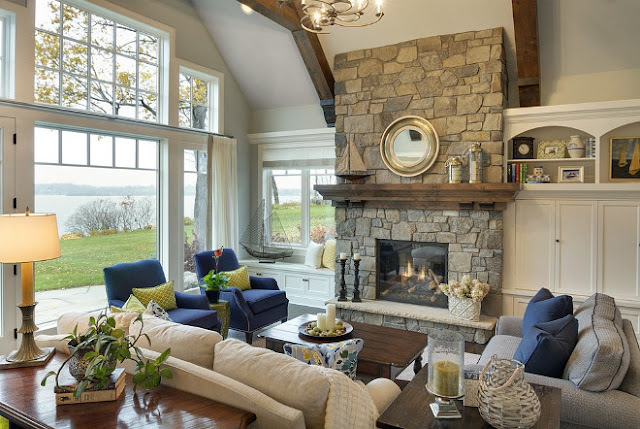 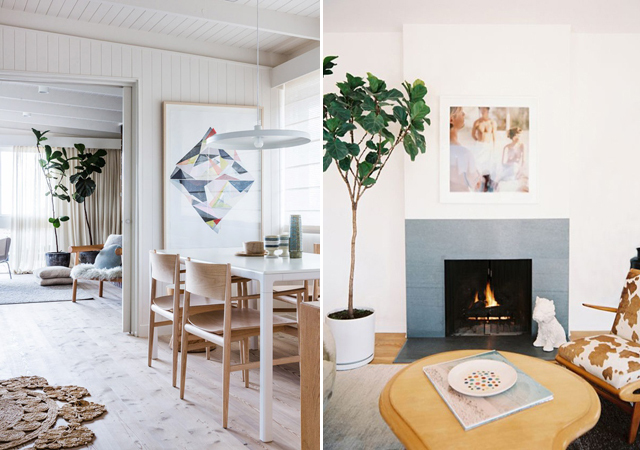 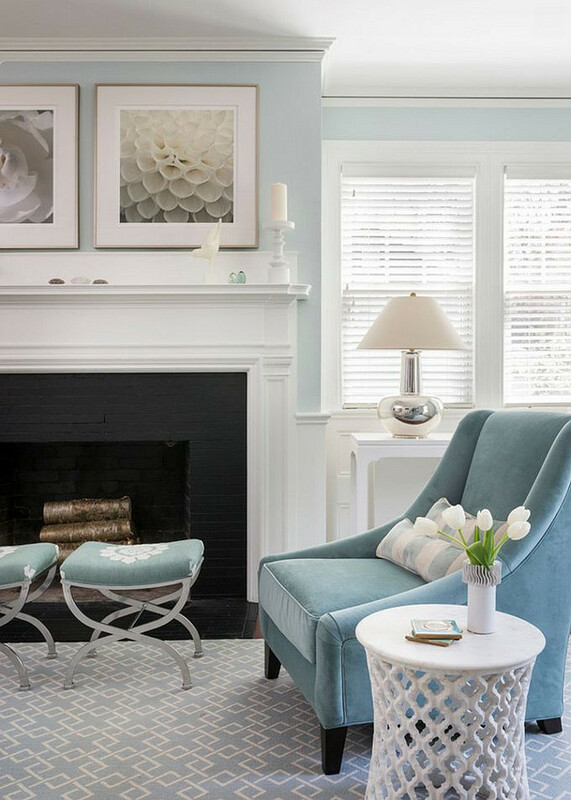 The fiddle-leaf fig ficus, or ficus lyrata, is hands down my favorite indoor house plant. 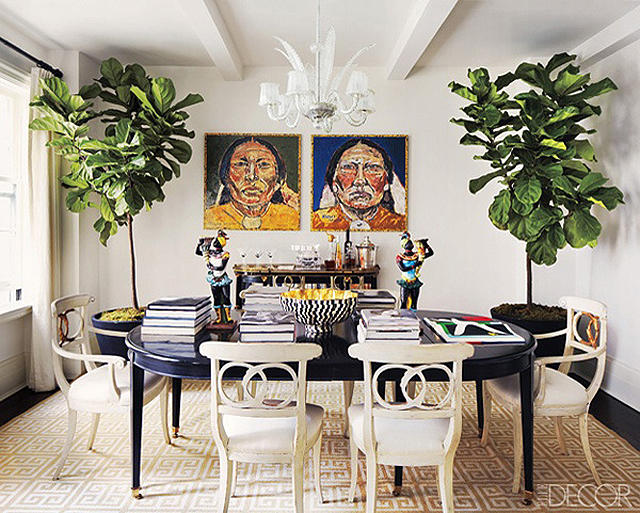 These living art sculptures are characterized by large, stiff, and almost leather like dark green leaves radiating off wooden stems. 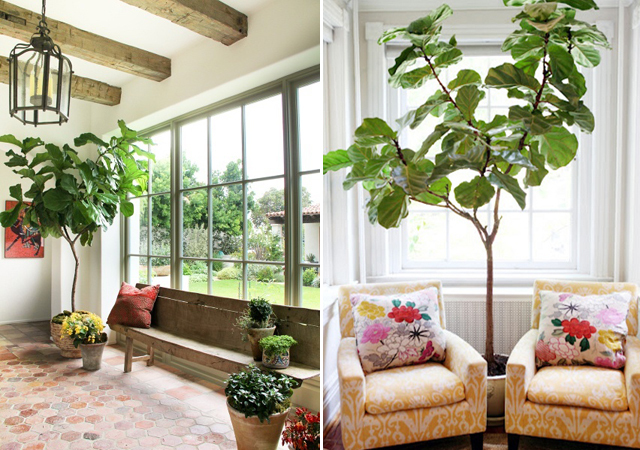 It’s also super hardy – ideal for all of you with black thumbs out there!